Where better to have a section "Education"
Each of us had to look for a new job. Business is not easy and requires a serious approach. Well, if the shoulders of a professional experience. And if not? Then only hope for education. But how to write education in CV? In this article You will find an exhaustive answer to the question. Describe primary and secondary education in a resume should briefly and clearly. Just a couple of lines should make it clear to the head, what professional quality You laid on a fundamental level. Diplomas major state universities have always had more weight, than private educational institutions. However, a significant impact on the course of events, this fact has. Standard forms summary, you can find in the Internet, put this paragraph after the graphs, определяющей goal. So many want to work not even the thought creeps in, what the priorities are wrong. 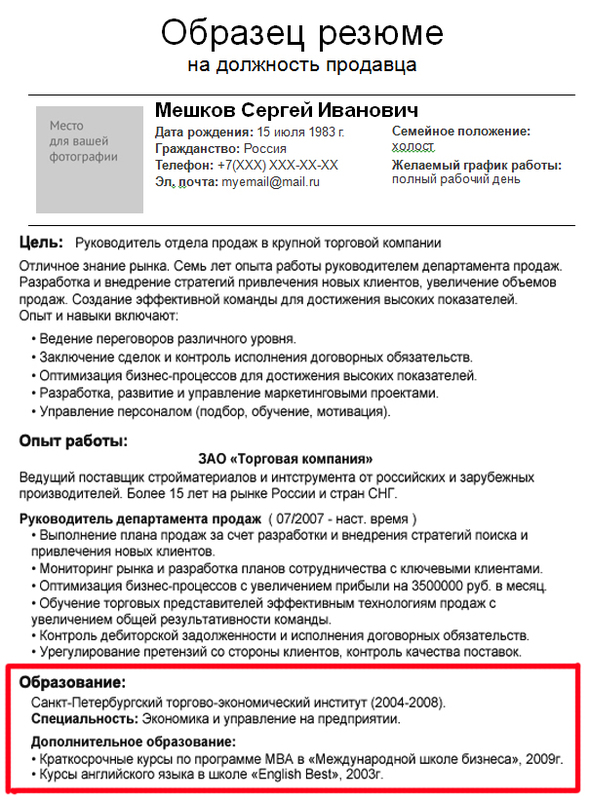 Образование конечно представляет важность для recruiter, but even more important for him to know, what You can professionally. Do not force him to seek out the necessary summary information. If You have not yet acquired work experience, just graduated from the educational institution, the line about education in resume will be at your location in the case of writing immediately after the section "the Purpose". 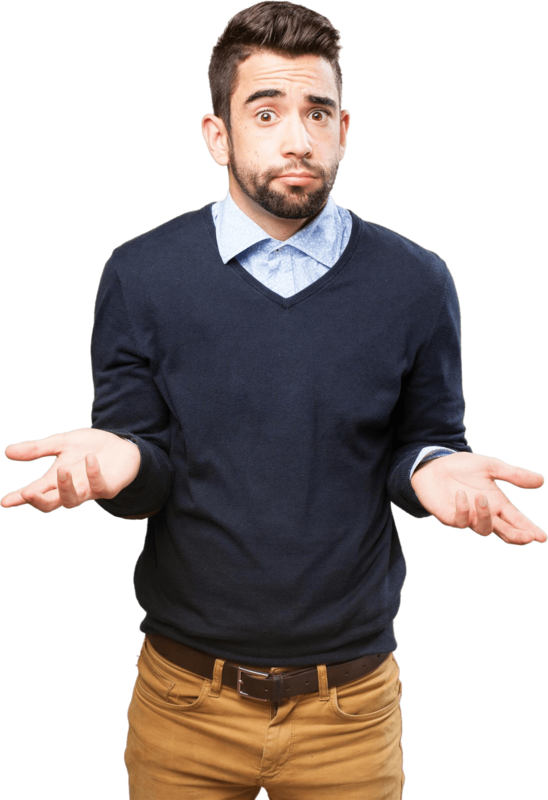 If You are qualified in your field, Yes, and with considerable work experience, post information on education after the section "Experience". Remember, first you need to write something, what will be of most importance. Based on the recommendations above – it would be correct to write a resume sample, which will be useful for you and informative for the employer. Пример можно увидеть на картинке. The chronological order must be followed in the description of the education. If you have multiple diplomas, the significance will represent the knowledge the most relevant to the position, for which You are applying. Sometimes, some of the documents about the gained knowledge is irrelevant to the future of the specialty. In this case, such information can not recommended. Write a brief, section should not take up much space, because it is not important. But in summary to indicate incomplete higher education? Students, at the time the filing summary continuing education at the University, the end date should be the year, when You according to a curriculum, must complete the training. The principal has the right to know, taking on student work, how many years left before the release candidate. If You are a student, but noted expiry date of the current year, the recruiter might think, You left school. So specify everything as specific as possible. Additional education in summary (example: seminars, courses) also you want to display, if they have a direct relationship to Your new posts. The Manager will develop an impression of You, as a person, который стремится повысить свой уровень мастерства и следит за новыми тенденциями в сфере его деятельности. Do not write about the courses of cutting and sewing, being a contender for the post of economist. 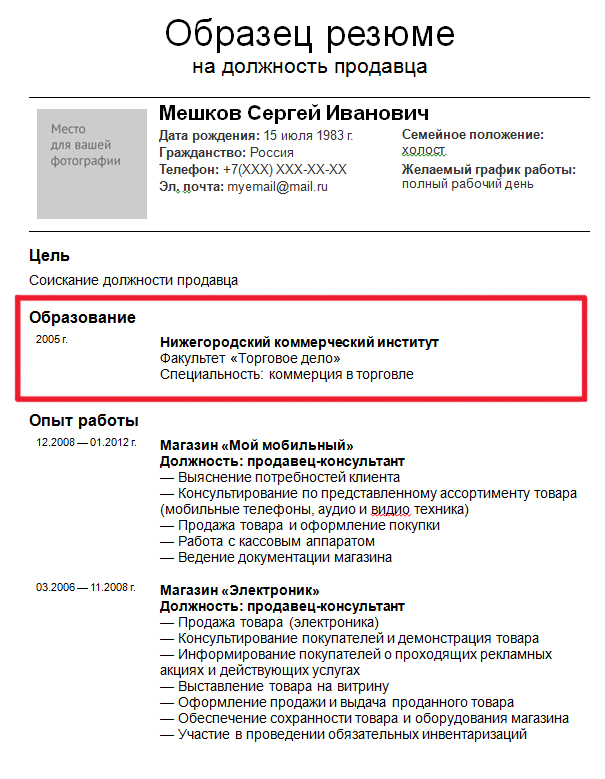 Superfluous to specify the information in the graph about education in summary (example courses of the programmer – the end date 1985 G.), which today has long since lost its relevance. If you have experience, acquired during the internship, be sure to write about them. Such information will describe You best.